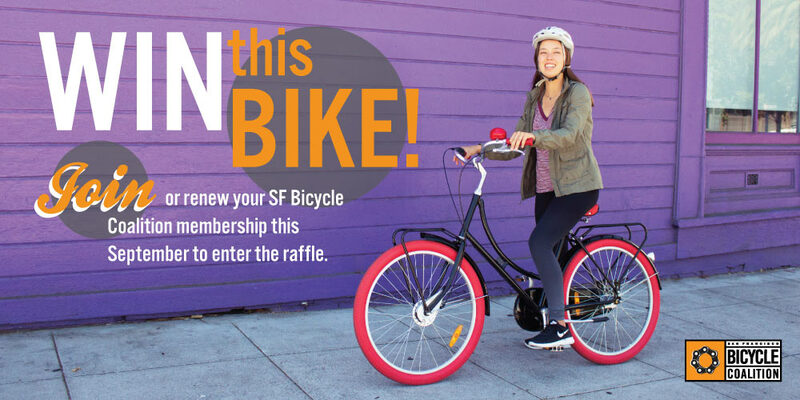 The previous post asked you to join the San Francisco Bicycle Coalition. Did you do it? Post a comment (below) and let me know. Today we’ll meet at Gleeson Library Plaza. Bring your bike! We will start talking about our next module, focused on collecting, evaluating, and presenting evidence. Project 1 presentations! This is going to be great. 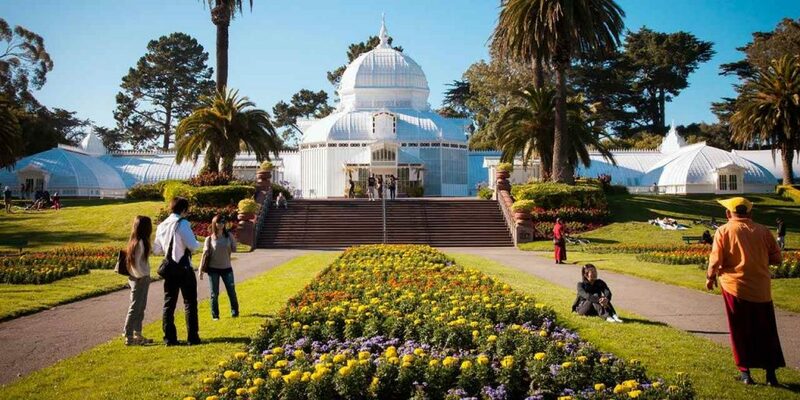 Possibly getting ice cream at the legendary Twirl-n-Dip ice cream truck in Golden Gate Park. Speaking of Bicycles in a public speaking course, but we’ll write a lot. All your written work will be turned in via a course blog you’ll create and maintain. 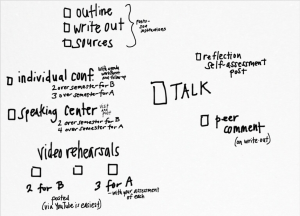 Tips for your Outline (just kidding — you don’t need tips for your outline). Info about Self-Assessment and Peer Comments to follow in a future post. By the way, some folks are celebrating the 200th anniversary of the invention of the bicycle (or its precursor, anyway). In 1817, Karl von Drais created the hobby horse or “draisienne,” a two-wheeled contraption that eventually evolved into the modern bicycle. In ancient rhetoric, “invention” has a different meaning: it’s the process of discovering arguments and information to share with others. In our class, it also means discovering your own interests and passions. For Tuesday’s class (2/7), post to your blog three ideas for a presentation (one of each from the categories below). Write a good solid paragraph (or more) for presentation idea—at least 150 words or so. More is always welcome—writing these posts is meant to be an opportunity to push your thinking forward. Remember, it’s fine to take risks. Don’t stick with a safe or easy topic. Rather, use this assignment as a chance to learn, explore, and grow as a communicator. do you care about global issues like the environment? poverty? public health? folks are out there trying to address these problems with bicycles. A presentation based on your academic or professional interests. In class, we discussed the example of bicycle economics, which could focus on the bicycle industry of specific markets, on trade relations, or other economic aspects (such as those listed here: http://www.peopleforbikes.org/statistics/category/economic-statistics).Again, Fusion is the best tool—it connects you directly to scholars studying questions that might interest you. same for law or policy! it would be fascinating to investigate bicycle marketing or the retail industry.